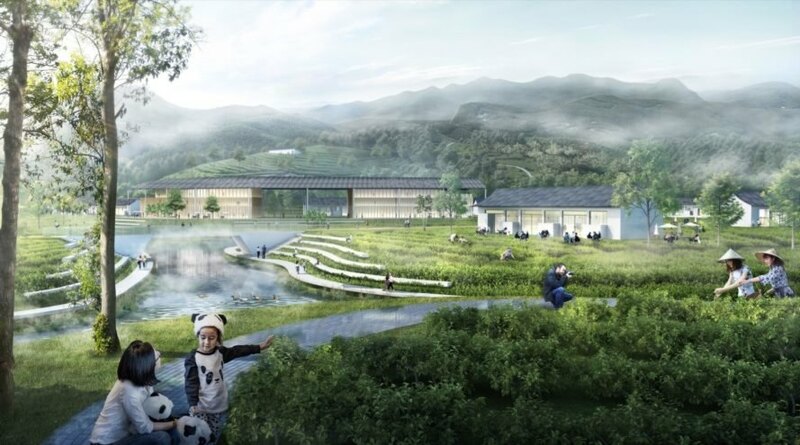 Thoughtful urban development and wildlife conservation go hand-in-hand in Sasaki’s winning proposal for the Chengdu Panda Reserve, a series of three sites spanning 69 square kilometers in the western Chinese city also known as the panda capital of the world. With approximately 1,800 pandas left in the wild, the city leaders of Chengdu have launched an ambitious plan to grow their city — partly in hopes of making a bid to host the Olympics — and provide greater tourism infrastructure to fund research and protection of the giant panda. The Chengdu Panda Reserve project will aim to enhance conservation of the giant panda habitat, advance research and promote educational outreach. 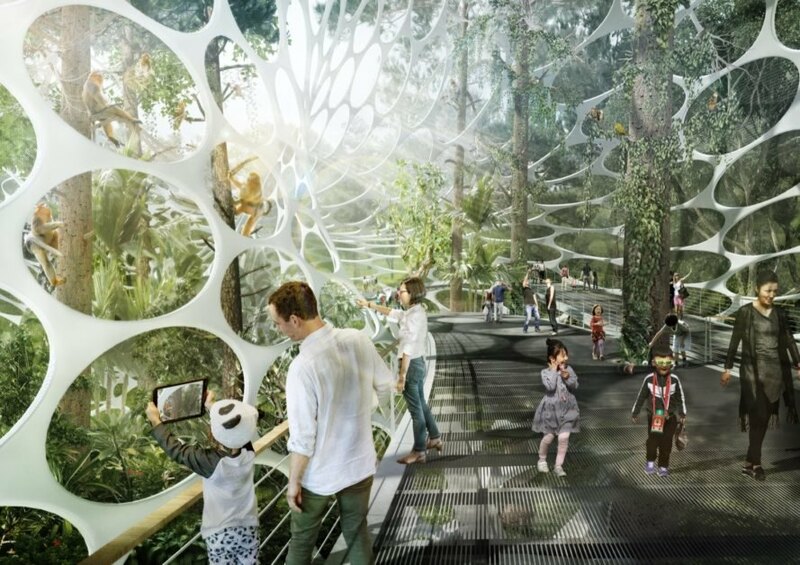 The winner of an international competition, Sasaki’s designs for the Chengdu Panda Reserve will accommodate an estimated visitor count of more than 20 million — a figure that surpasses current annual visitors to Disneyland. 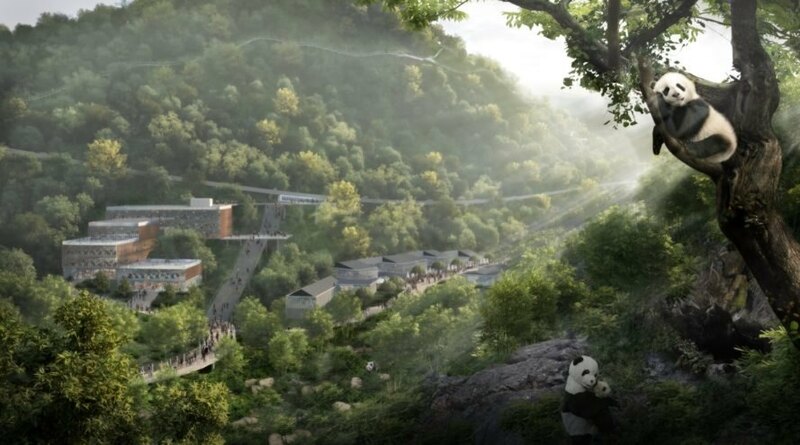 The masterplan will consist of three sites: Longquanshan Panda Village, Beihu Panda Park and Dujiangyan Panda Wilderness. Longquanshan Panda Village will be located near Chengdu’s new airport and will offer a glimpse into conservation efforts as well as provide an educational overview of the city. 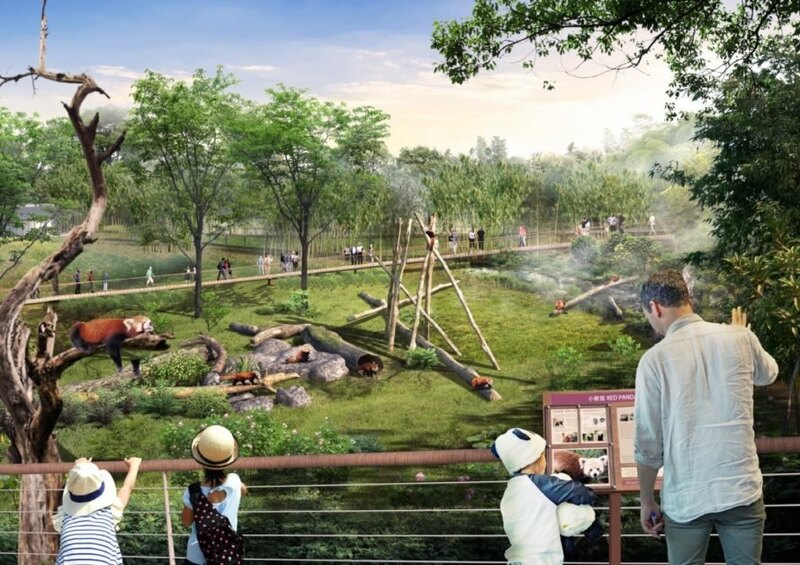 Beihu Panda Park, an expanded version of the existing “Panda Base” visitor experience, will be placed close to downtown and provide a chance for guests to view pandas up close. The Dujiangyan Panda Wilderness, the most remote of the three sites, will primarily focus on research, including breeding techniques and assimilation of the giant pandas into the wild. 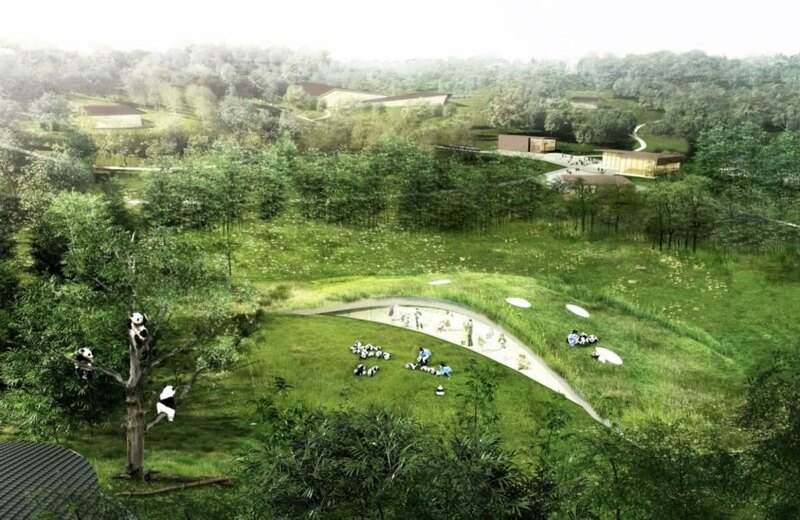 Sasaki has won an international competition for its design of Chengdu Panda Reserve. The reserve would provide a protected habitat for the giant panda. The design allows both the city and wildlife to thrive. The goal of the reserve is to conserve giant pandas, advance research and educate the masses. The reserve would accommodate more than 20 million guests. The plan includes three sites: Longquanshan Panda Village, Beihu Panda Park and Dujiangyan Panda Wilderness. 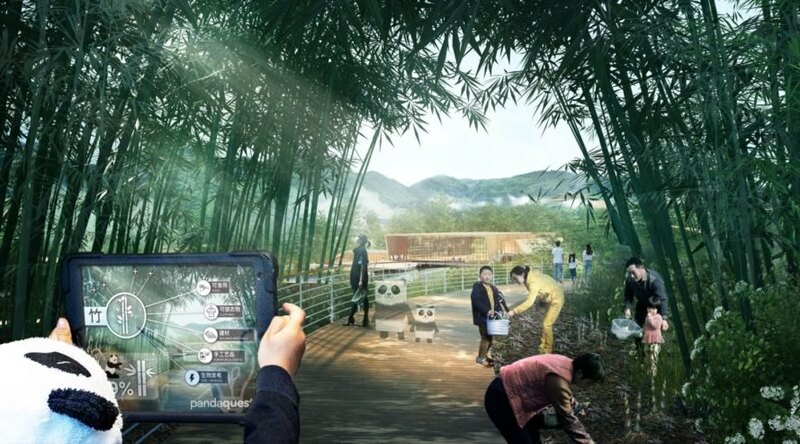 Visitors will have a chance to observe pandas up close. The park also teaches guests about conservation. Guests will be able to view and learn about pandas. More remote areas will focus on scientific research. A look at a map of the reserve.